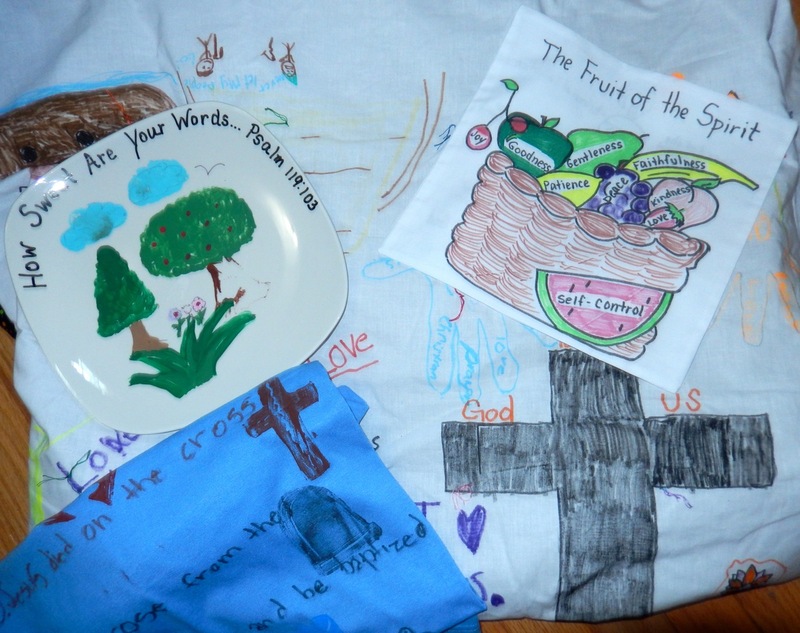 What Is a Meaningful, Hands-on Bible Class Activity? If you have done much exploring on the Teach One Reach One website, you know we are big proponents of using meaningful, hands-on activities in Bible classes (and faith based tutoring programs). You may wonder why our activities are different from the foam cut-out crafts and coloring sheets you are using. They represent the Bible story and the kids use their hands, so why don’t we support their use? To be the type of activity Teach One Reach One would like you to use in your classes, it should be meaningful, hands-on and memorable. As you think about the activity you want to give your students, ask yourself the following questions. Is it meaningful? Is there a clear, understandable and direct tie to the Bible story? Popping balloons and then saying “That’s how God pops our sin.” may be fun, but the meaning is confusing. So God takes his foot and stamps on our sins? Children tend to think very concretely. Make sure the activity has a concrete tie to the story or principle you are teaching. Is it hands-on? Just because students use their hands to complete the activity, does not mean it qualifies as a hands-on activity. To be truly hands-on, the activity should engage the students’ minds, hands, creativity and curiosity. Foam cut-outs and coloring sheets require very little thinking or creativity. You can still do art projects, but use ones forcing the students to be creative and show a deeper understanding of the story and principles – not just how to glue “A” to “B”. Is it memorable? Be honest. Will this activity end up on the floor of the building or car? Will it be in the trash in the next hour? Or is it interesting or unusual enough, that it will be displayed for a time – reinforcing the concepts it represents? Will it create a long term memory (not every activity is an object) that will lead the student back to God, the Bible and Church when he or she remembers it – even years from now? Sounds impossible and expensive, but it’s really a lot easier than you think. Explore our activities section. Keep checking back as we are constantly adding new activities. Changing the types of activities you use with your students, may just improve their understanding and memory of what you are trying to teach them.